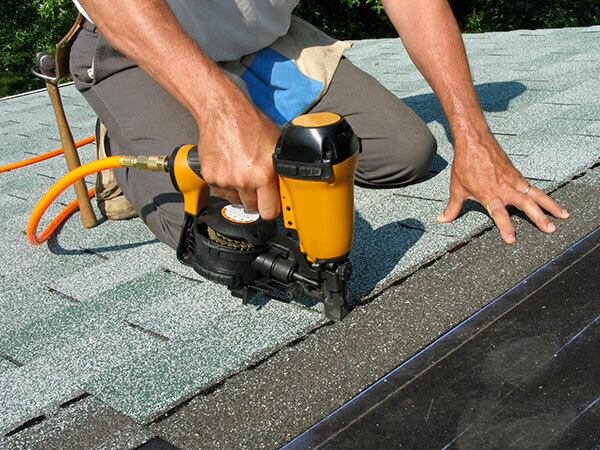 Kuchel Roofing installs roofs for all types of homes, apartments, commercial buildings, and mobile homes. Get in touch with us today for complete roofing services of superior quality. Are you looking for reliable and affordable roofing services in Sioux City, IA? If yes, contact us. 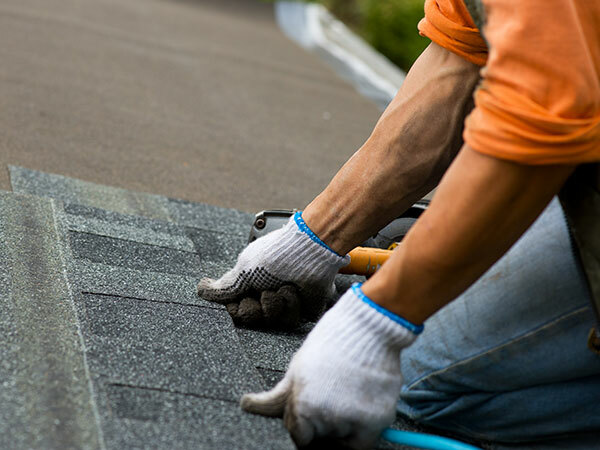 Our team of professional roofing experts at Kuchel Roofing is dedicated to providing you with top-quality roofing services. Your satisfaction is our priority. 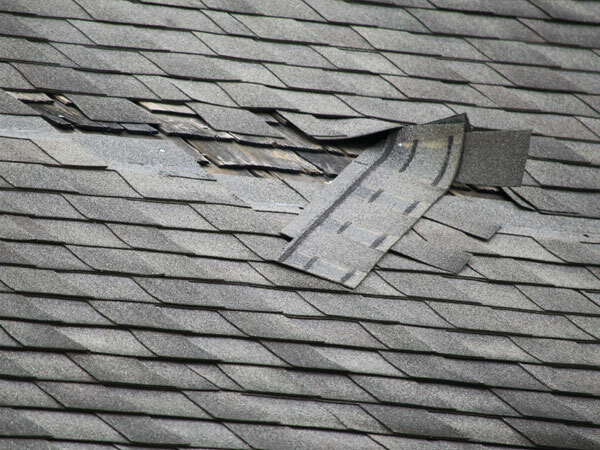 When you call us, you can expect receive the highest-quality roofing services. From full roof replacements to roof inspections, we have all the services to keep your roof well maintained. With our services, you’ll never have to sacrifice quality for affordability. Call us to get a low-price guarantee. If you find another licensed, bonded, and fully insured contractor offering the same quality service at a lower price, we’ll match it. Contact us today for expert roofing services.